Our Quilt Raffle fundraiser is now open! 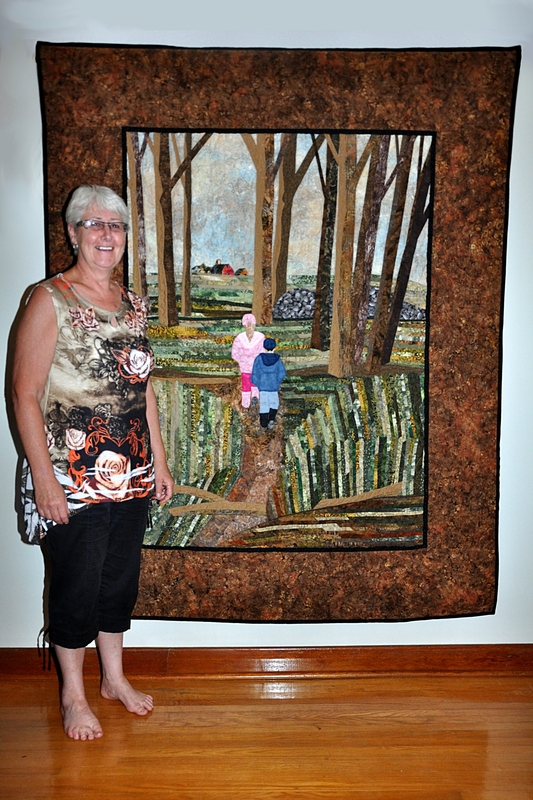 Purchase raffle tickets for this astonishing quilt from the FWIC executive officer in your province! Contact your FWIC Executive officer for $2 raffle tickets today! Let’s make this our best sale EVER! Tagged Federation of Women's Institutes Canada, fundraising, FWIC, Quilt Raffle, quilting, WI, Women Inspired. A reminder to get your tickets for this amazing Donna Henderson masterpiece!